TeacherMood has partnered with the Chicks at the Coop! 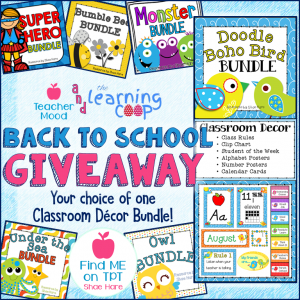 Visit The Learning Coop tomorrow from 1-4 pm for a chance to win a classroom decor bundle from my TPT store! 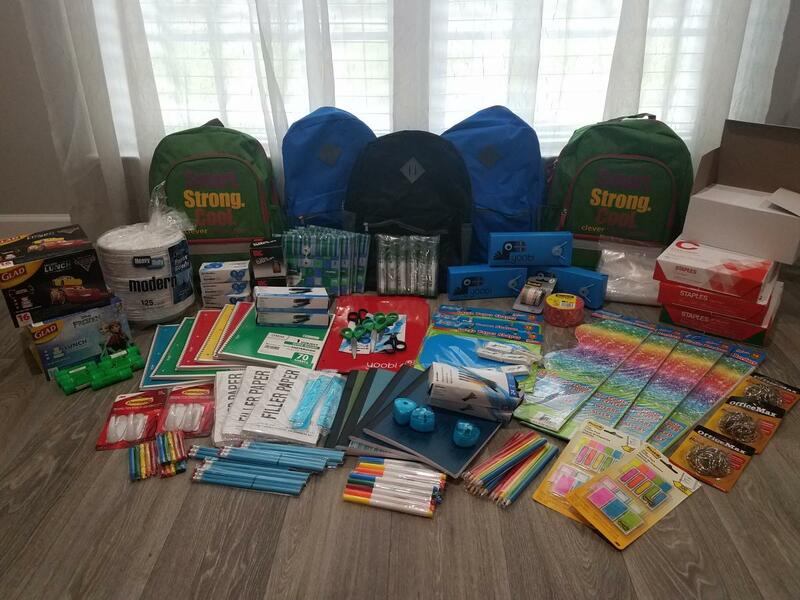 The Chicks’ Back to School event is jam packed with goodies and giveaways! You don’t want to miss it! Find The Learning Coop on Facebook for more details. Don’t live around here? Follow me on Instagram for another chance to win! The winner will be chosen from my followers tomorrow evening.